May 1990 saw the opening of our first practice in Templars Square Cowley and the manager, Andy Chatterton, has been looking after the customers there since the day we first opened. 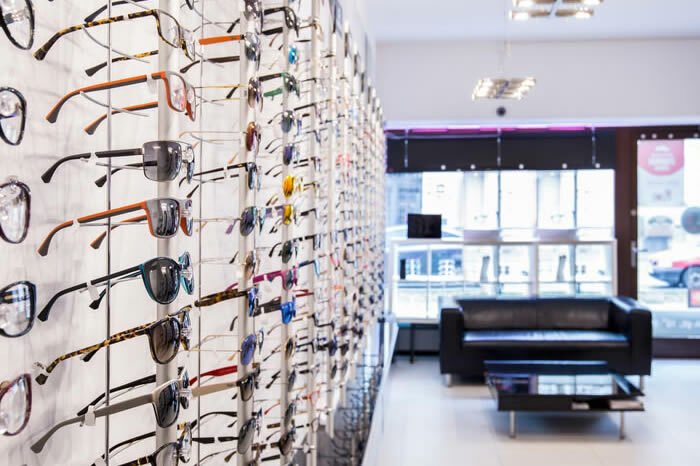 Situated as it is, on the ground floor of this under cover shopping centre, our Cowley practice enjoys easy access and a central location near to many other shops, supermarkets and amenities. Parking in the adjoining multi-storey is set at a very reasonable out-of-town price and the walkway across brings you down a short flight of stairs almost to the door of our shop. The rear entrance/exit to the Centre on (street) is also just a few steps from our door, making access convenient for those with mobility issues. 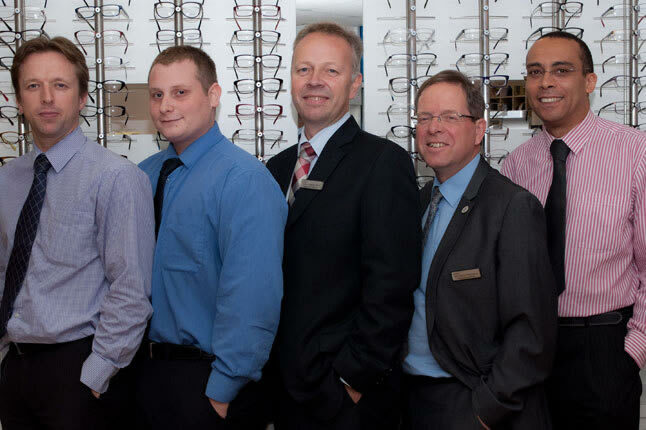 Andy and the team in our Cowley branch would like to welcome you to come and have a look round.